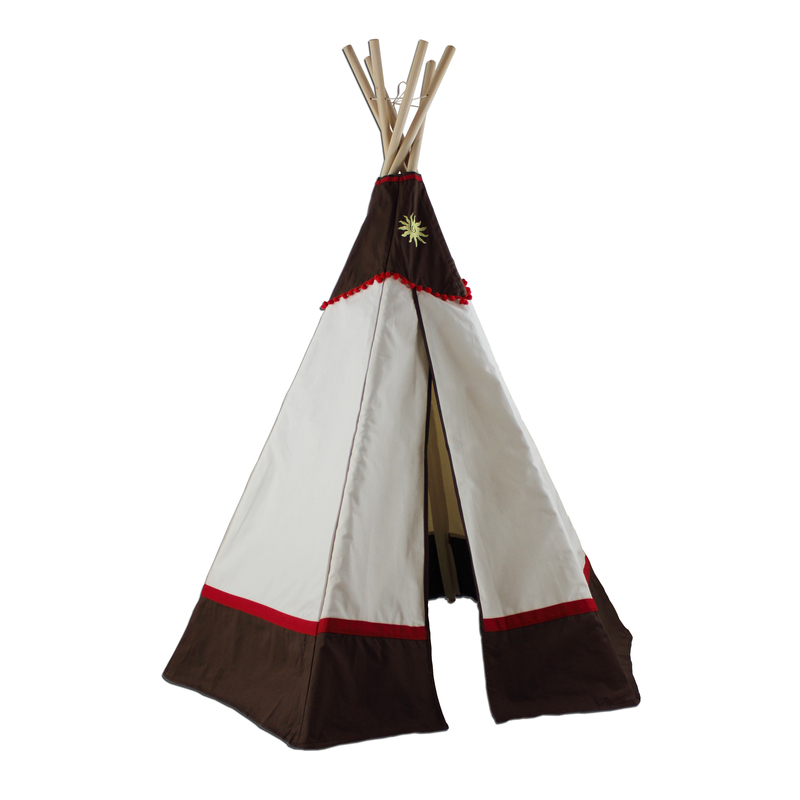 6ft Western Teepee - Howdy Partner!! Children will enjoy reliving the old west as they lasso the family pet! Teach them about a different way of life as experienced by cowboys and cowgirls - herding, farming, and everything before technology. Thats right, no video games!!! Instead there was apple bobbing, chasing chickens and late night campfires. And being captured every once in a while by train bandits! 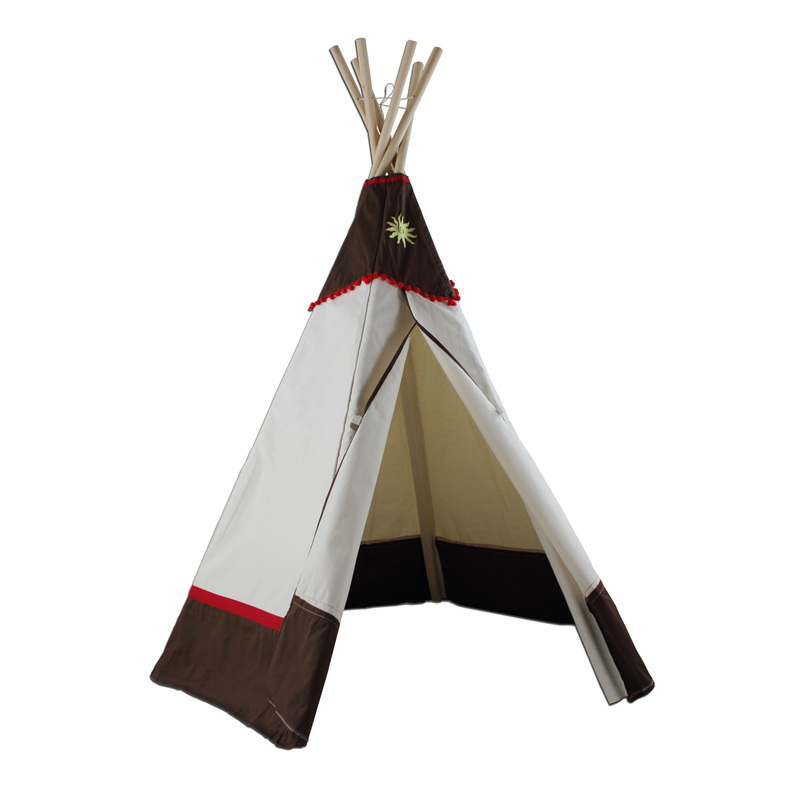 Full Description 6ft Western Teepee - Howdy Partner!! 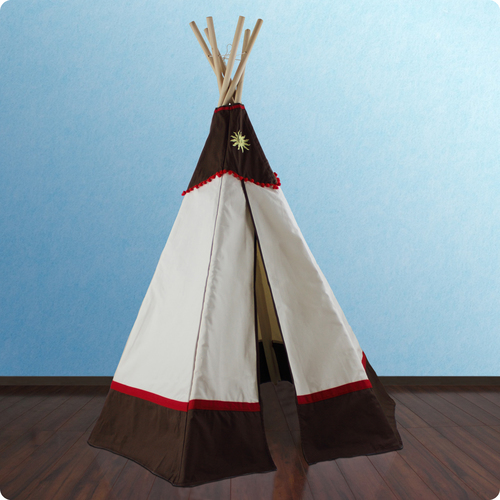 Children will enjoy reliving the old west as they lasso the family pet! Teach them about a different way of life as experienced by cowboys and cowgirls - herding, farming, and everything before technology. Thats right, no video games!!! Instead there was apple bobbing, chasing chickens and late night campfires. And being captured every once in a while by train bandits!